Ed Helms joined Oberlin College in Ohio as a geology student and graduated with a Bachelor of Arts in film theory and technology in 1996. After the Oberlin College days, he went straight to New York to pursue his comedic dreams. He worked as a video editor along with playing as a stand-up comedian at the Upright Citizens Brigade Theater. Helm met his Hangover co-star Galifianakis there. He started working as host Stewart from 2002 to 2006. Eventually, he made his film debut in the 2004 film ‘Blackballed: The Bobby Dukes Story,’ in which he played the character of Bunker McLaughlin. 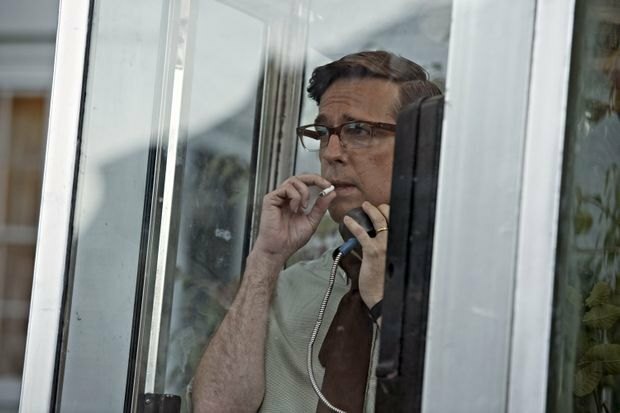 After a series of ‘The Hangover’ like comedies, Helms turned to serious dramas like ‘Chappaquiddick’ in 2018. Helms continues to pursue his musical journey as the co-presenter of the L.A. Bluegrass Situation, an annual music festival. Here is the list of all the upcoming movies and TV shows of Ed Helms. At this point, the question that might be circling your mind is what is the next Ed Helms movie and TV show? Well, the good news is that we have a clear answer to that question. Here’s the list of upcoming Ed Helms films/TV shows scheduled to release in 2019 and 2020. 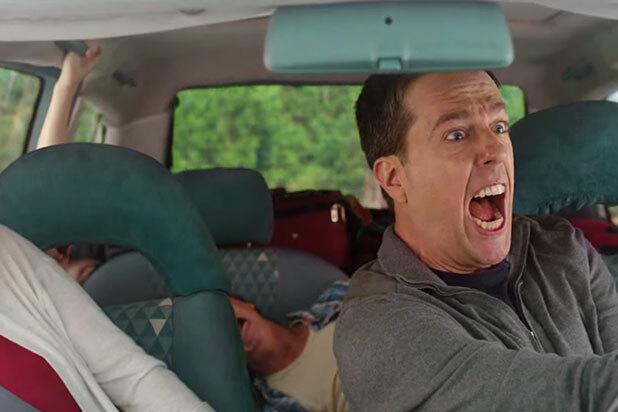 We can only hope that the latest Ed Helms movies would be as good as some of his recent ones. Netflix’s ‘BoJack Horseman‘ is all set to return for its sixth season. With the production of the sixth season of the animated series at full speed, discussions about the cast are buzzing around. Reports suggest that season 6 will start from where the stunning finale of season 5 left the viewers. 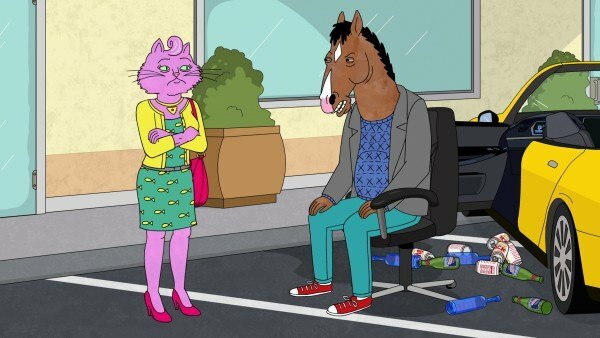 BoJack Horseman, voiced by Will Arnett, goes through a redemption cycle after his rehab days. Apart from BoJack’s redemption phase, season 6 also features Mr. Peanutbutter, voiced by Paul F. Tompkins, who elaborately prepares for his upcoming wedding, and Princess Carolyn, voiced by Amy Sedaris, who discovers the maternal pleasures with her adoptive daughter. ‘Coffee & Kareem‘ is Netflix’s upcoming cop drama featuring Taraji P. Henson and Ed Helms in the lead. Michael Dowse directs the movie from the 2014 Blacklist script written by Shane McCarthy. The plot revolves around a Detroit cop, played by Helms, and his girlfriend, played by Henson. The cop teams up with his girlfriend’s 11-year-old son to deal with a dangerous situation. Together, the unlikely pair who hate each other, work hand-in-hand for cleaning up the cop’s tarnished image and hunt down the most dangerous criminal mastermind in the city. Helms and Mike Falbo also serve as the producers on behalf of their Pacific Electric Picture Co. Sanford Nelson, Jordon Foss, Linden Nelson, and Don Foss are tagged with the project as executive producers. Helms was last seen along with Jeremy Renner and Jon Hamm in the New Line comedy ‘Tag’ and in ‘Father Figures’ with Owen Wilson. In ‘Tag,’ Helms plays Hogan ‘Hoagie’ Malloy, who is among the group of friends that have been playing the same game of Tag for over twenty years. 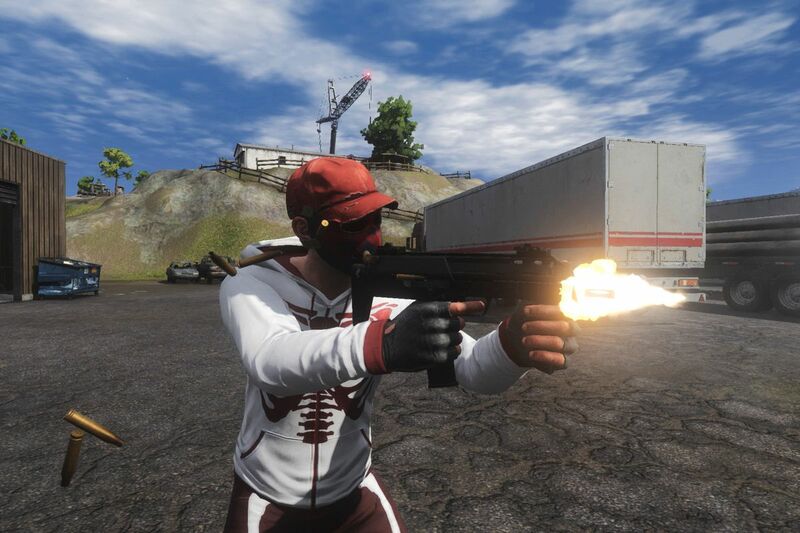 The unlikely group has even been featured in a Wall Street Journal article. In ‘Father Figures,’ Helms plays Peter Reynolds, who is a downbeat, unsatisfied and desperate dork. He lives with his grumpy young son with an empty feeling in his heart for not knowing his own father. ‘Weird Like Us’ is a long-gestating TV series for Fox, developed by Ed Helms and former Colbert Report writer Max Werner. The single-camera series revolves around a pair of rebels who advocate biodiesel for cars and beekeeping in the backyard. They consider themselves counter-culture icons in modern times. But the rebels find themselves at the center of a grave family crisis when their own children decide to rebel against their parents by going mainstream. Emmy winner Max Werner, known for ‘The Colbert Show,’ has written the screenplay. Helms serves as the executive producer of the TV under the banner of his studio, Pacific Electric Picture Co. The series is a part of the trend of reboots and extended family comedies for the new generation viewers who’ve only known about the cult names from the internet. As reboots and family comedies dominate streaming platforms, networks are also keen to strike deals with studios to make crime and military thrillers with cliff-hangers to tune viewers each week. Reboots are the next big thing in the streaming universe right now. Fox is eyeing reboots of their hits like ‘ Lethal Weapon,’ ‘Fatal Attraction,’ ‘Urban Cowboy,’ ‘Training Day,’ and ‘Behind Enemy Lines.’ CBS is catching up with reboot plans of movies like ‘Nancy Drew,’ ‘MacGyver’ and H.G. Wells’ ‘The Island of Dr. Moreau.’ As Disney+ and Apple TV+ penetrate the already chaotic VOD market, more cult classics will be reincarnated as contemporary shows and future cults.